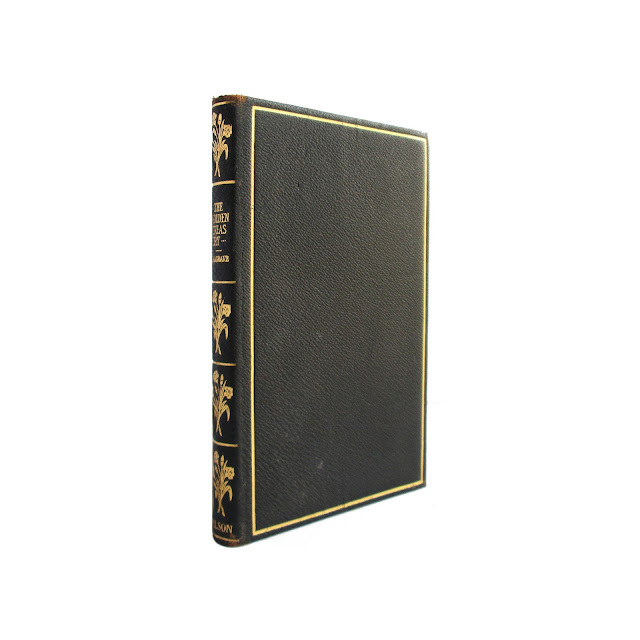 Originally published in 1861, this is a later decorative reprint, circa 1900 .This antique collection of poems is bound in black flexible leather covers, richly trimmed in bright gilt. 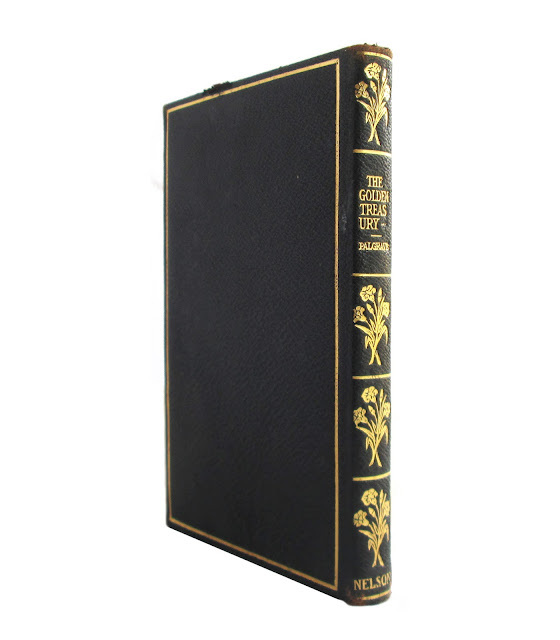 All page edges are gilt; the cover has a gilt border, and the spine is lettered in gilt with decorations of flowers. Very clean covers, with a small chip at the top of the rear cover. Contains a selection of verses considered to be essential at the time of publication. 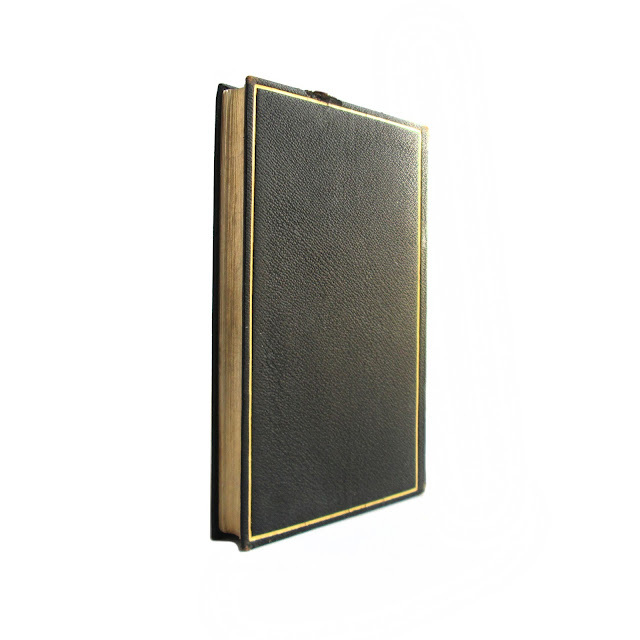 352 pages, including index; approx. 4"x6".